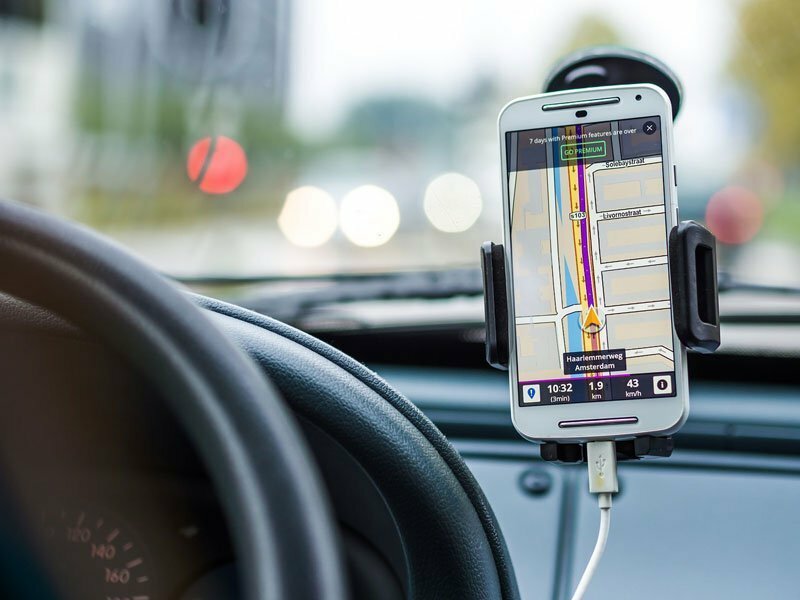 Rideshare Insurance: Are You Covered When You’re on the Clock? Uber, Lyft, DoorDash – the industry of ride-sharing and delivery has truly grown! Drivers are (often) paid better than minimum wage, have no set schedule, and get to meet all sorts of people along the way. The general public loves this invention, too! However, since the rise of Transport Network Companies (TNC) and freelance delivery services, there have been disputes over what car insurance coverages should apply to the drivers and passengers. If you drive for a rideshare company, it’s critical that you know that your personal insurance does not cover your activities. Commercial use of your car is specifically excluded from your policy, meaning that anytime you activate your rideshare app, your personal policy effectively deactivates. If you have an accident while you’re driving for Lyft and Uber, your car insurance policy will not step in to help. When you’re transporting your ride to his or her final destination. Read your policies carefully and ask your insurance agent if there are any gaps. To be safe and ensure you’re fully protected, talk to your agent about commercial auto for-hire livery coverage or, more simply, commercial auto insurance. Adding this kind of policy on top of your personal insurance ensures that you’re protected every time you put the key in the ignition, whether you’re doing so personally or professionally.